Growing up, some of our favorite memories came from spending time outdoors with Dad. We didn’t know it then, but the trips he planned prepared us for some of the most fun we would have as adults. In addition to all of the memories gained, below are 5 camping tips and tricks that we learned from dad. Anything can happen when you’re exploring the great outdoors. No matter how much you prepare, there is always a chance of something going wrong. Some basic safety tips dad always taught us are pack a first aid kit, bring emergency supplies, pay attention to the weather, beware of poisonous plants and always dispose of trash correctly. Sun protection, fire, and water are always must-haves as well. Always remember – there are different rules for every campsite and different tools needed for each region that you may visit. There’s nothing better than being prepared, which is why planning is key when looking into your next outdoor experience. Are you going to want to do some activities like hiking or rafting while on your trip? Set up camp at a fancy campsite or rough it? Once all of this is decided, you’ll then have to reserve your campsite, plan your menu and pack your gear. Having the right gear can make or break your camping trip. In fact, our family started Kamp-Rite because we knew that create unique gear and innovate everyday camping and outdoor basics starting with the tent cot. 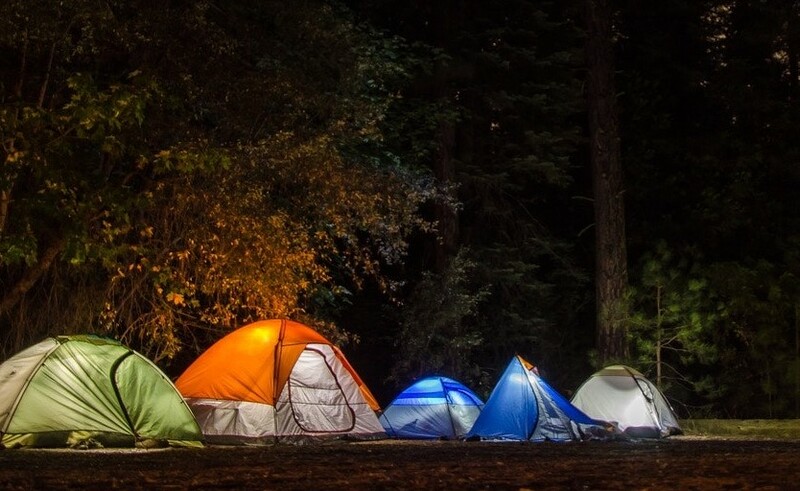 When packing for a camping trip it is always important to remember these five essentials: Tent, Sleeping bag + pad, food, weather appropriate clothing and hygiene and medical essentials. 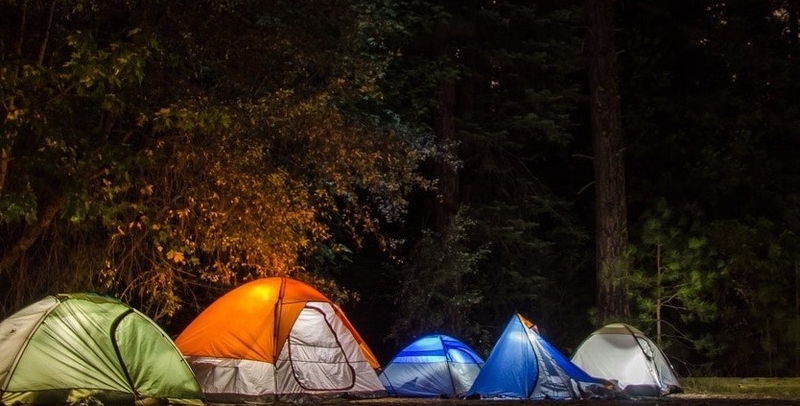 Pro tip: If you’re new to camping, make sure to practice setting up your tent in your backyard before you leave! When growing up, our dad would always look into local educational programs at the campsite we were staying at or nearby parks. He knew that camping was a great opportunity to explain the concept of limited resources, the importance of nature conservation and how to respect the world around us. We only have one Earth, and if we don’t take care of it no one else will. Always be sure to leave the area that you are camping in like you found it or even cleaner than when you first got there. Bring trash bags and don’t leave litter behind and avoid dumping dirty water less than 200 feet from a clean water source.